During the latest episode of Denjin Getcha, YU-NO: A Girl Who Chants Love at the Bound of this World was shown off with plenty of footage. Check out gameplay from the visual novel below. 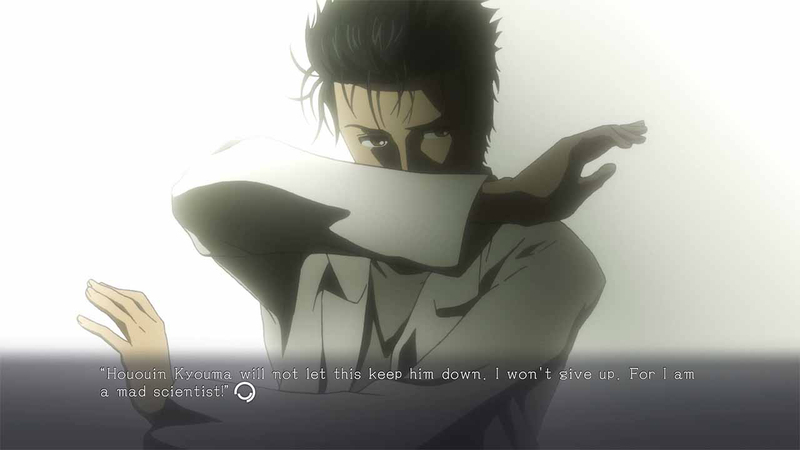 In 2009 we were introduced to a work of science fiction that, to this day, holds great value and precedence in its prowess of storytelling and continues to be revered as one of the greatest visual novels ever produced: Steins;Gate. This was part of Chiyomaru’s Shikura’s Science Adventure series that was preceded by Chaos;Head. The Science Adventure series from 5pb. and Nitroplus spans quite a few games that are still developed to this day and all bring their own flare, charm, and narrative, with sequels more so being spiritual successors rather than follow-ups. 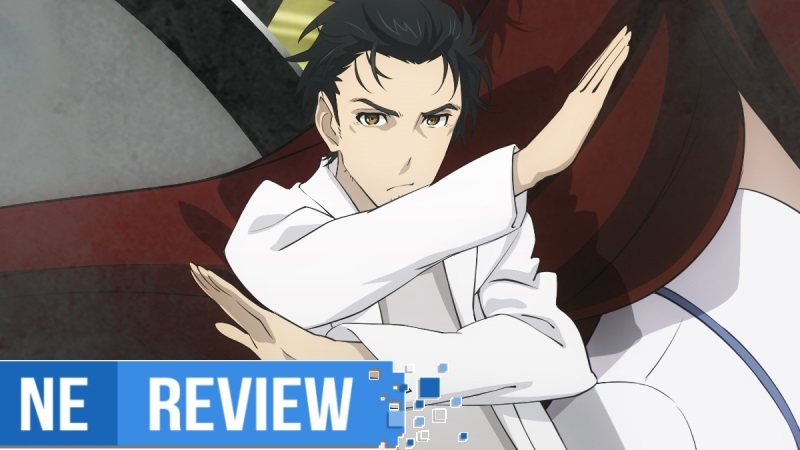 With Switch’s first installment, Steins;Gate Elite, we have a beautiful and faithful rework of sorts that now has the chance to breathe new life again and be introduced to a whole new audience. It was something I thought wouldn’t entirely work at first since it uses most of the anime’s cutscenes to retell its original story (with a few exceptions), but what ended up ultimately happening was a rekindling of love for one of my favorite games and some of my favorite characters in the medium. After previously launching in Japan, Steins;Gate Elite makes its debut in the west starting today. Have a look at the game’s launch trailer below. 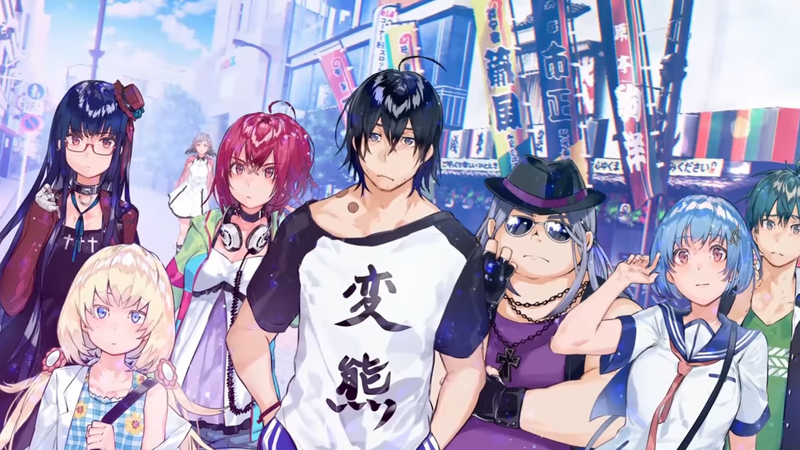 Nine days out from release in Japan, 5pb Games has released a new video for their upcoming title Our World is Ended. The video is intended to serve as a countdown trailer for the game, featuring one of the main characters. The footage can be viewed below. 5pb. published the opening movie for Memories Off: Innocent Fille for Dearest today. You can view it below. 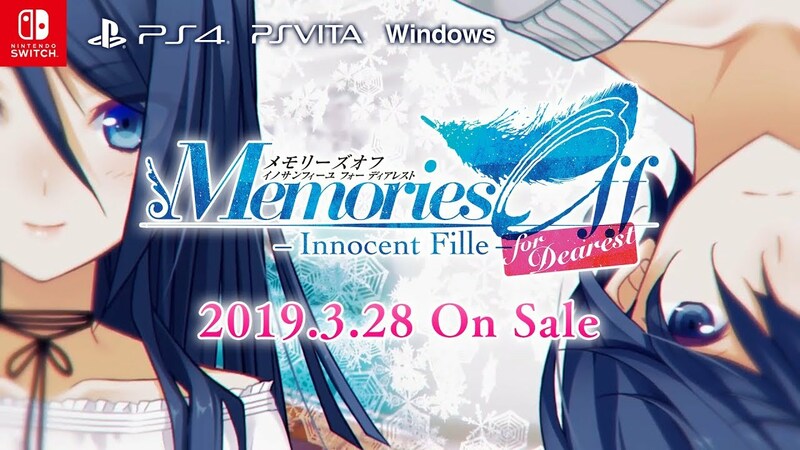 Memories Off: Innocent Fille for Dearest launches for Switch in Japan on March 28. 5pb. published the opening movie for Our World is Ended today, which you can watch below. The visual novel is set to launch in Japan on February 28, in Europe on March 22 and in North America on March 26. 5pb. 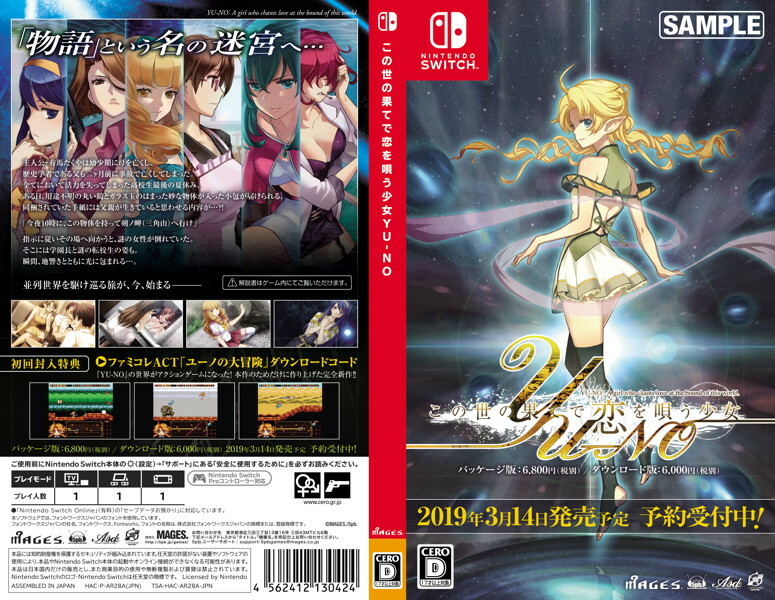 has issued the boxart for YU-NO: A Girl Who Chants Love At The Bound Of This World. Have a look at the packaging image above. 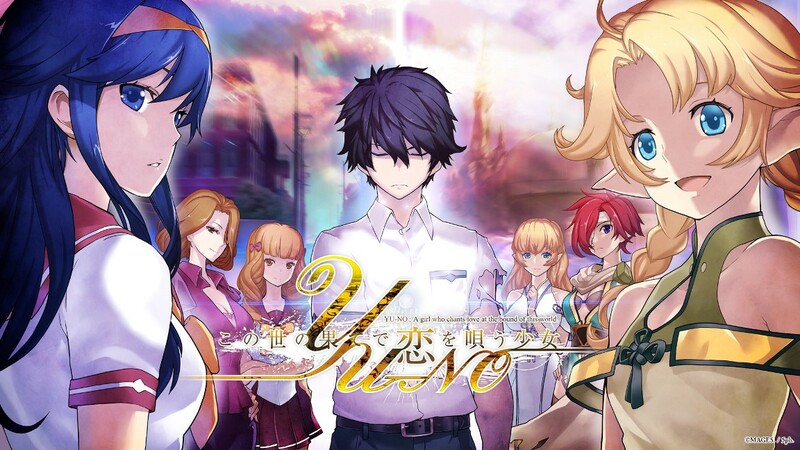 YU-NO: A Girl Who Chants Love At The Bound Of This World is slated for March 14 in Japan. 5pb. 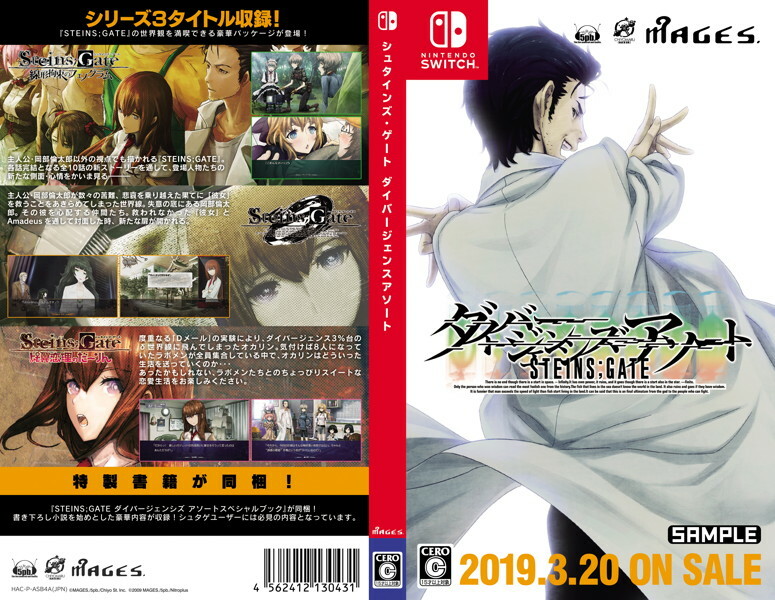 has provided the boxart for Steins;Gate: Divergencies Assort, an upcoming release for Switch in Japan. Get a look at the packaging image above. Steins;Gate: Divergencies Assort will be out on March 20 in Japan. 5pb. 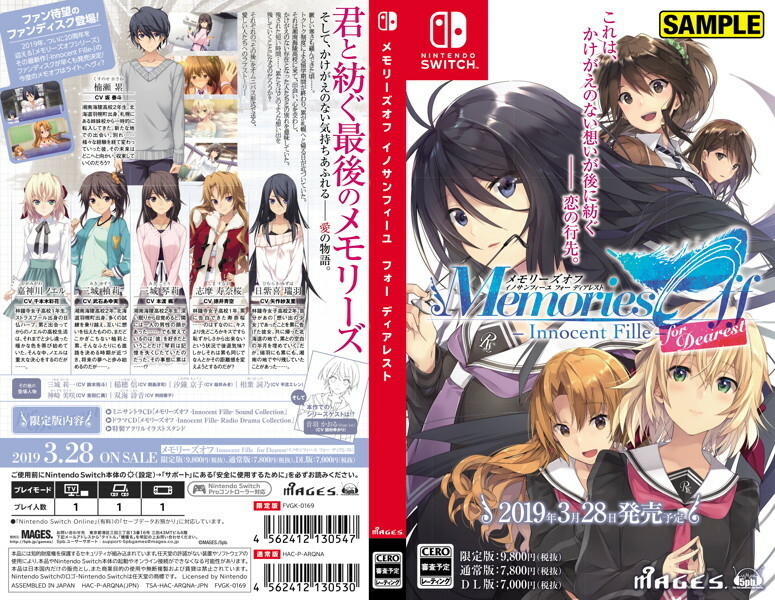 has provided the boxart for Memories Off: Innocent Fille for Dearest, which launches in Japan on March 28. We have it above. 5pb. 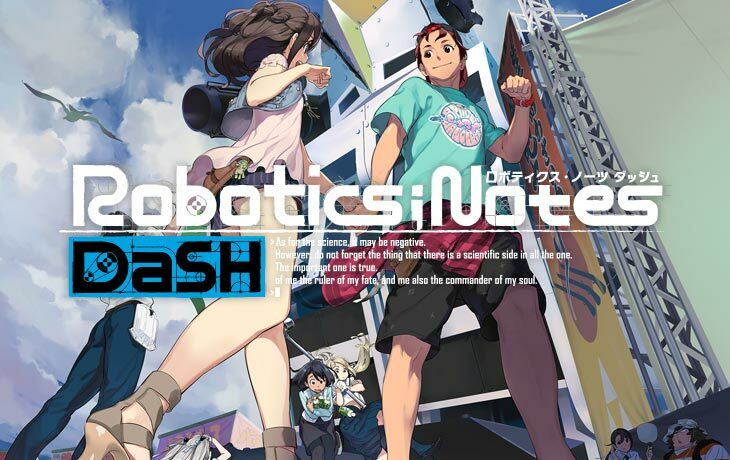 has returned with a new trailer for the visual novel Robotics;Notes Dash. You can view the latest video below.